On 7th March 1744, The Honourable Company of Edinburgh Golfers is founded in Leith. They petitioned the Edinburgh Council to provide a silver club for competition winners. The first winner of the cup was John Rattray, a physician and champion archer. Rattray joined the Jacobites after the Battle of Prestonpans and became the personal surgeon to Charles Edward Stuart. 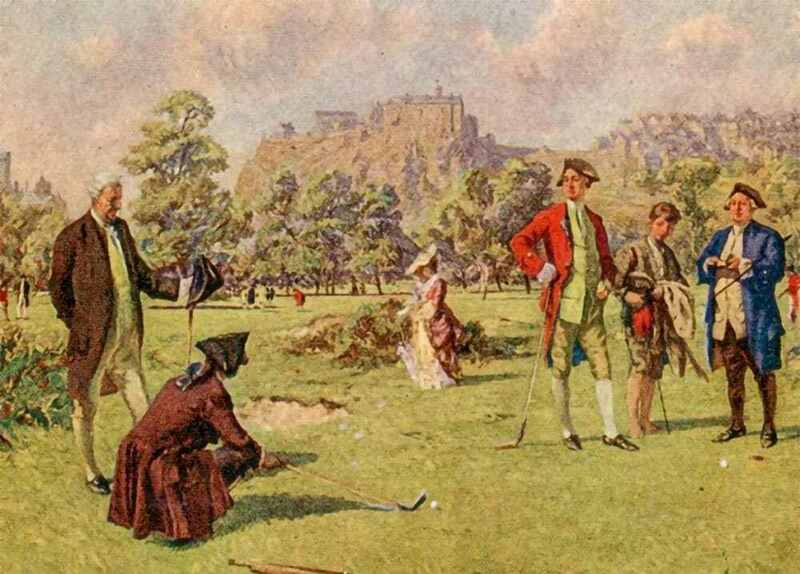 He escaped execution after the uprising with the intervention of his golfing friend, Duncan Forbes of Culloden, the Lord President of the Court of Session.